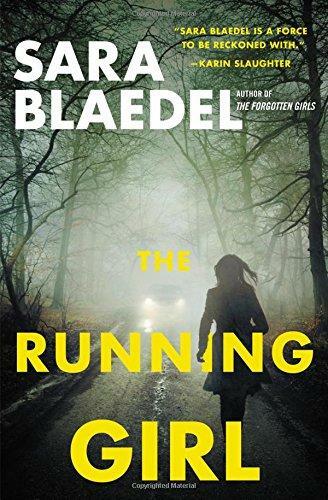 On this week’s Shelf Discovery, Kristin tries to save a hurting mother in Sara Blaedel’s The Running Girl. 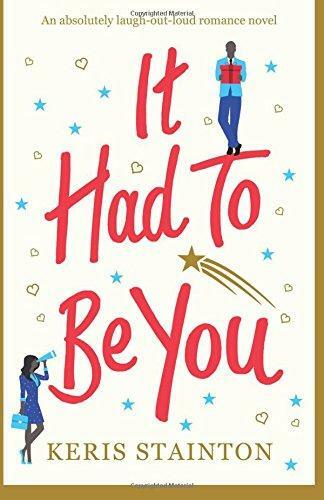 On this week’s Shelf Discovery, Kristin joins a hopeless romantic on the quest to find the man of her dreams in It Had to Be You by author Keris Stainton. 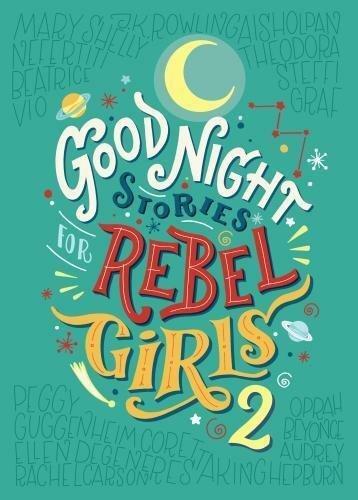 On this week’s Shelf Discovery, Kristin curls up with real-life bedtime stories in Goodnight Stories for Rebel Girls 2 by Elena Favilli and Francesa Cavallo. 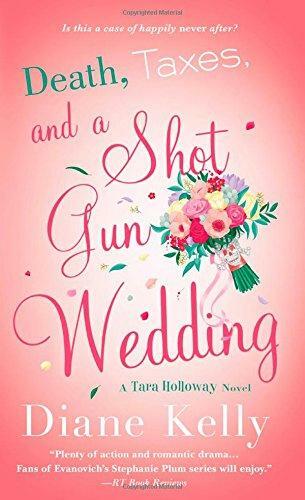 On this week’s Shelf Discovery, Kristin looks back on years of cases with an IRS agent in author Diane Kelly’s twelfth and final Tara Holloway mystery, Death, Taxes, and a Shotgun Wedding. 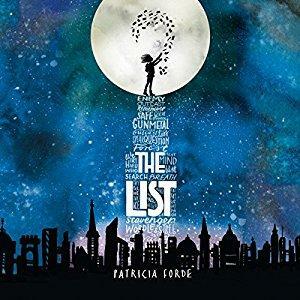 On this week’s Shelf Discovery, Kristin joins the fight for language with author Patricia Forde’s The List.